Welcome Friends of Raiken Profits! With marketplaces all over the world, and more than 244 million active users on Amazon.com, the monolith eCommerce giant has seen exponential growth in sales over the past few years. Projections for the future look bright too. 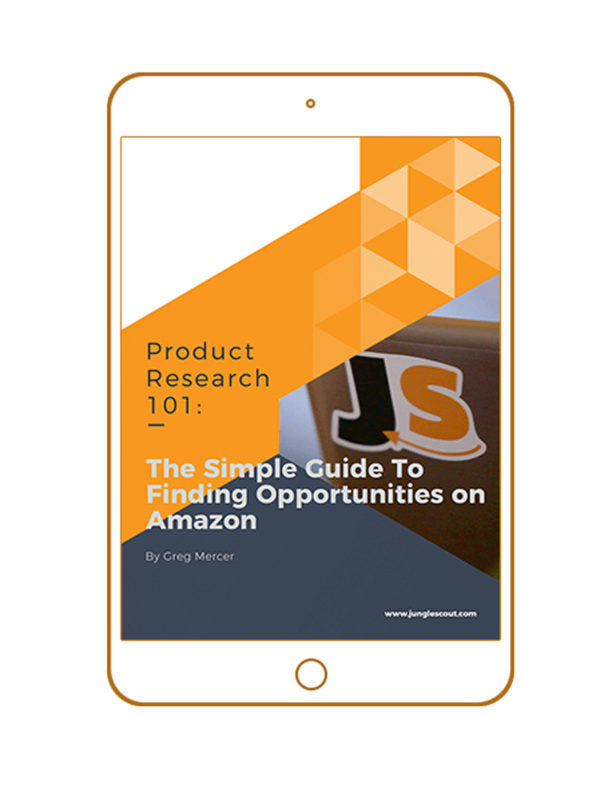 It’s safe to say that Amazon is full of opportunity for entrepreneurial business owners.